This tan resin sets consists of 4 parts. 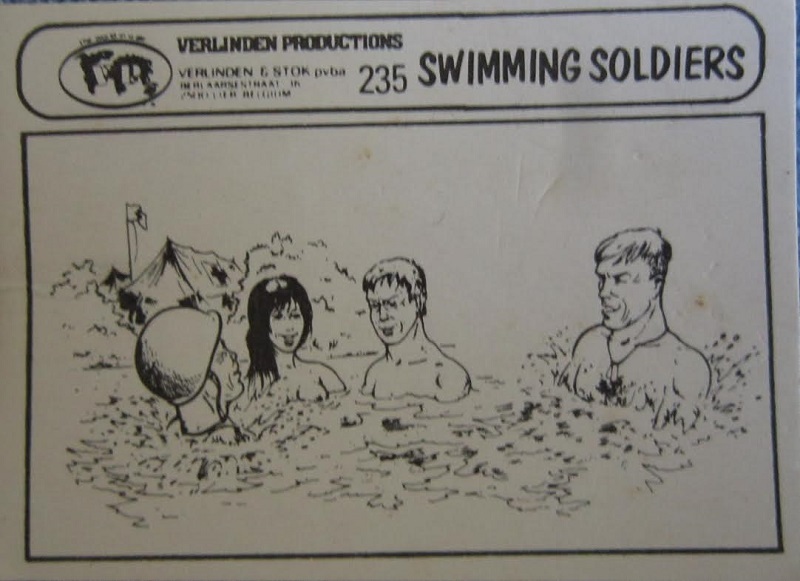 3 soldiers and a female chest deep in water. One of the soldiers is wearing a U.S. steel helmet, so I assume they are all supposed to be G.I.'s. Two of the soldiers are showing their dog tags around their necks. The female is long haired. ​I was willed this kit by a deceased fellow modeler who died of cancer years ago along with many other VLS sets. I am willing to sell these bathing figures and the German heads for a good price + postage. ​The figures are an instant diorama and the heads will greatly improve any plastic heads of German soldiers.